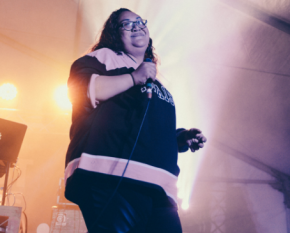 West Australian Music (WAM) is pleased to announce that applications for the inaugural Girls Rock! WA camp in January 2019 are now open. Originating in the US, the much-loved Girls Rock! 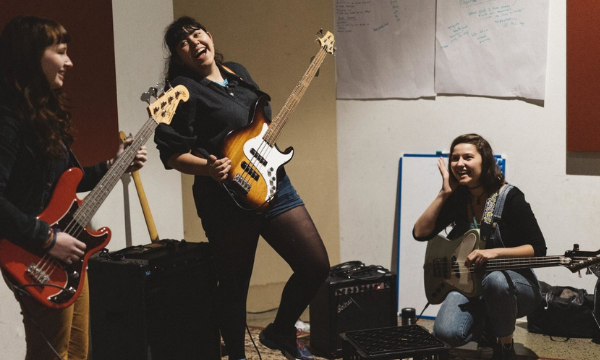 program is a week-long day camp of instrumental instruction, band rehearsals, workshops, and fun activities designed to empower aspiring young female, trans, and non-binary musicians. The inaugural Girls Rock! 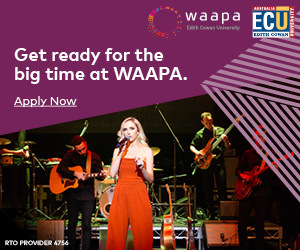 WA camp will feature a range of expert-led workshops on topics such as performance skills, interviewing techniques, and managing your creativity, alongside performances from amazing local artists to keep campers motivated and inspired throughout the week. 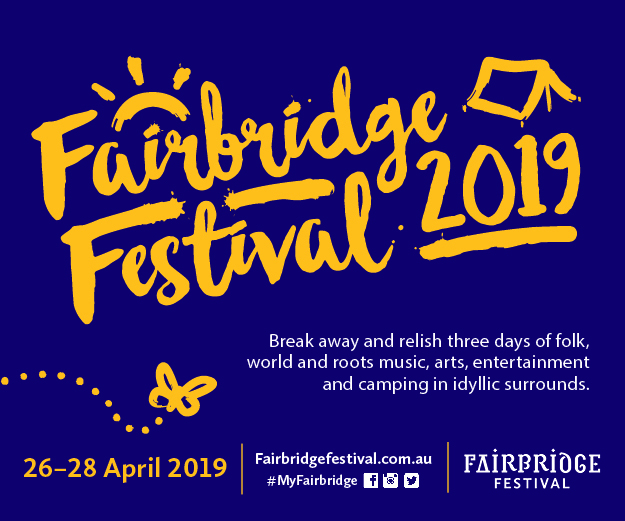 Industry volunteers confirmed for the camp’s WA debut include awarded Fremantle folk singer Lucy Peach, Perth indie-rock angel Tanaya Harper, and RTRFM 92.1 breakfast presenter Taylah Strano; with some very special surprise guests still to be announced. 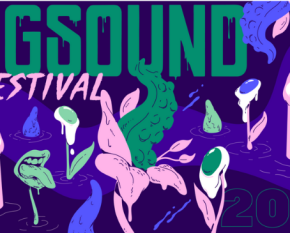 The camp will take place at Leederville TAFE Music Industry Skills Department from January 14th to 18th and will end with a showcase performance by all campers at Mojos Bar, North Fremantle, on Saturday January 19th. Em Burrows, Girls Rock! WA Co-ordinator and WAM Audience Development Officer, can testify to the success of the program. “After attending the Girls Rock! Melbourne camp earlier this year I was absolutely blown away by the power of the camp to create a nurturing and inclusive space for everybody who attends. Campers build their confidence and skills and leave with a real sense of empowerment and community,” she said. Girls Rock! 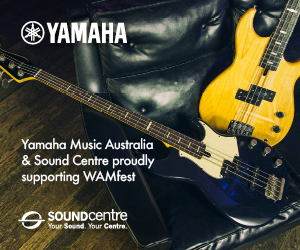 WA camp is open to participants aged 11 – 17 with any level of experience on guitar, bass, drums, keyboards, or vocals. Places are strictly limited, so we encourage you to apply as soon as possible!